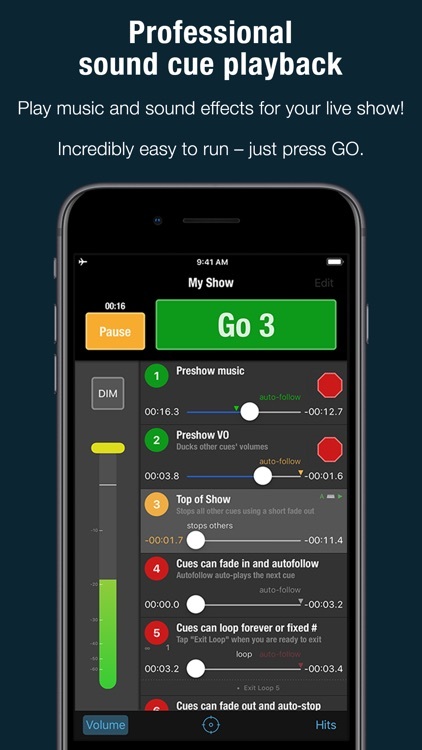 Play music and sound effects for your live show! From the makers of QLab. - Simple & consistent. Foolproof playback every time. 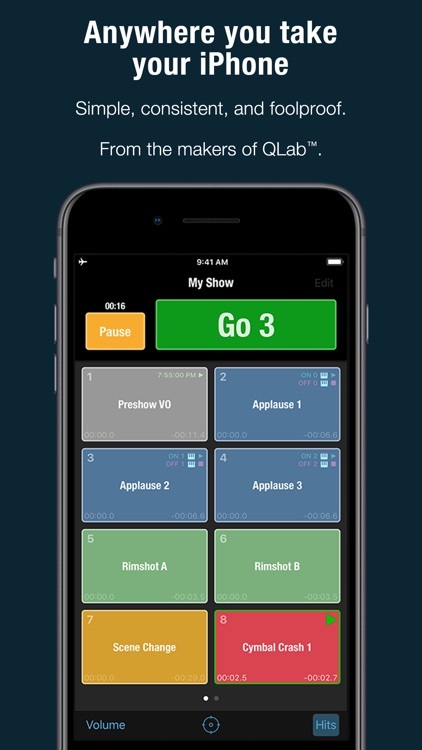 - Incredibly easy to run your show - just press GO. 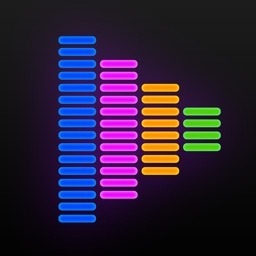 - Play sound effects and music at the same time. - Take your show anywhere! Runs on iPad, iPhone or iPod touch. - Free to use for 1 show. Unlock unlimited shows with an In-App Purchase. - Friendly help when you need it! - Complete documentation online at figure53.com/docs. 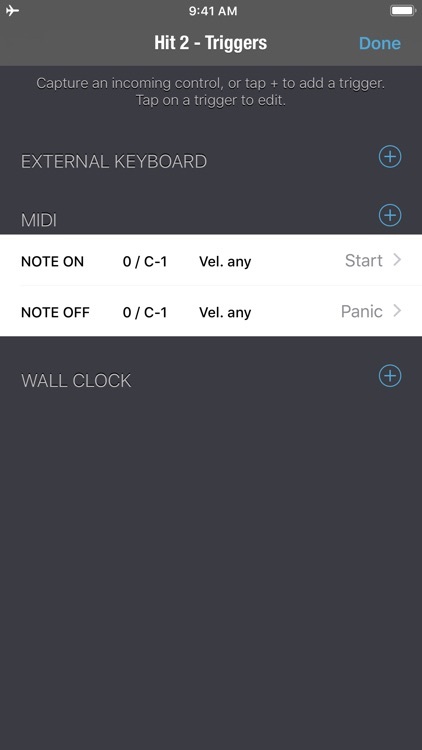 • Play multiple sounds at the same time. 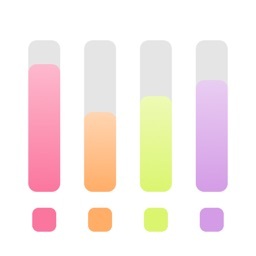 • Play a list of sounds in sequence by tapping the "GO" button. 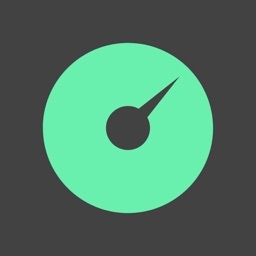 • Play ad-libbed sounds with the always-ready "Hit" buttons. 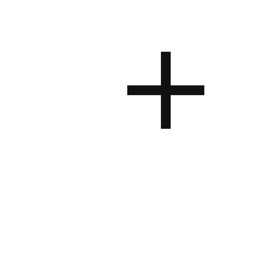 • Auto-stop, fade in, fade out, loop, duck, and more. 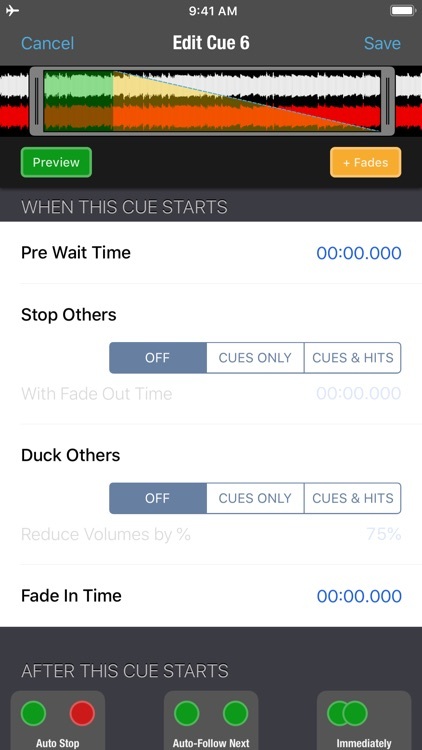 • Adjust volume, pan, tempo & pitch independently for every cue. 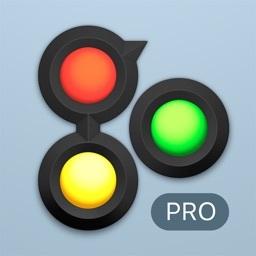 • Import and export via AirDrop and compatible cloud services. 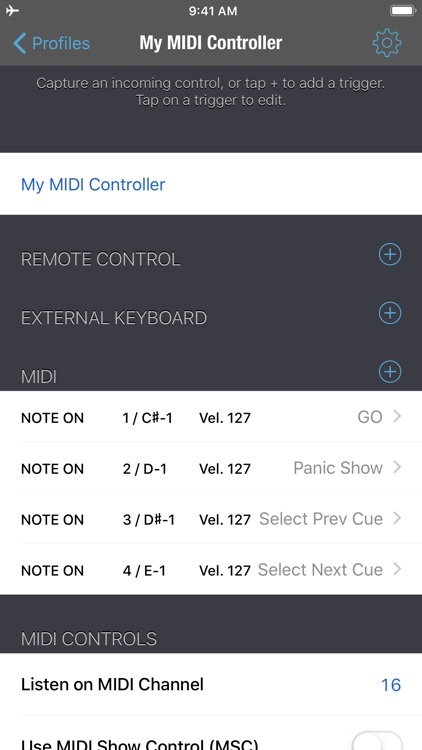 • Remote control via MIDI, OSC, or Bluetooth. 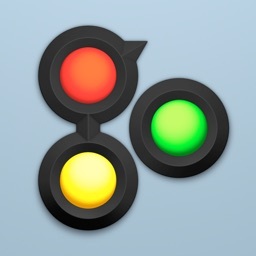 • OSC control API for remote triggering from QLab or other OSC sources. 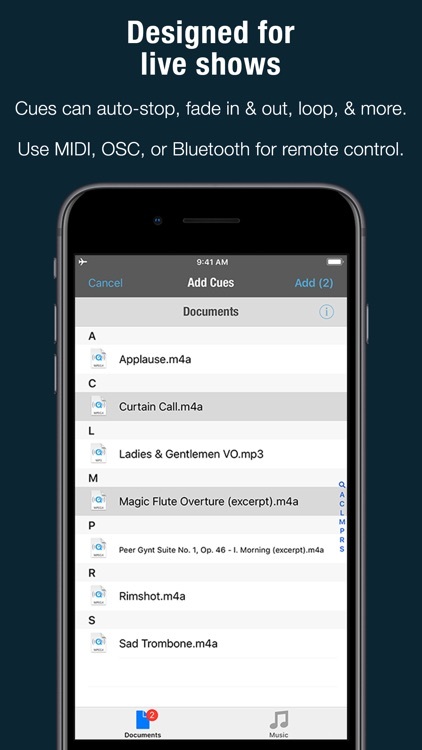 • Secure your shows with a passcode lock to prevent unauthorized edits. 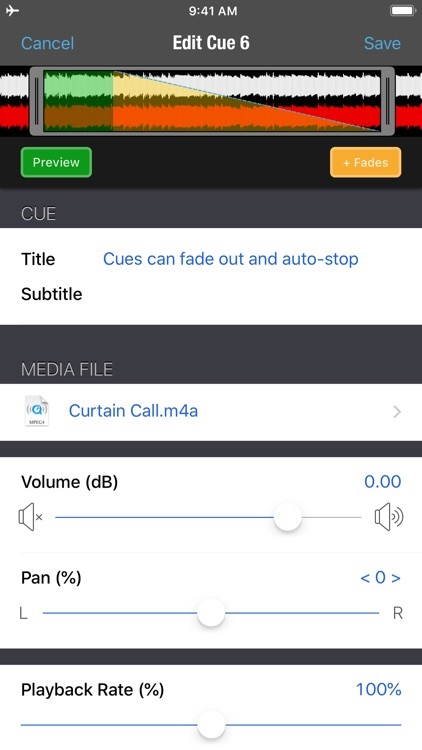 • Ultra-efficient & low latency playback built on core iOS technologies. • Supports DRM-free WAV, AIFF, MP3, M4A, AAC, MOV, 3GP. • Requires iOS 10.3 or later.